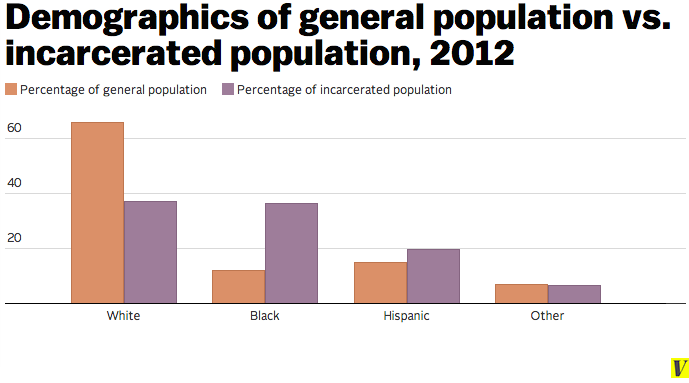 What are the demographics of the prison population? 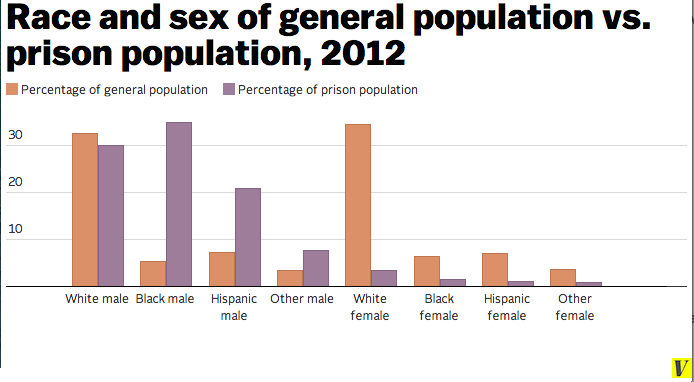 Prisoners are much more likely to be male, black or Hispanic than the average American. The racial breakdown of people who commit a crime does not always match up with the racial breakdown of people who are incarcerated for that crime. For instance, the people who use drugs are demographically similar to the broader population, but the people in jail for drug crimes are overwhelmingly black or Hispanic. One theory for this: In many cases, police have used drug crime as a proxy for violent crime. It’s much easier for a prosecutor to guarantee a conviction on a drug charge — where there’s physical evidence that the defendant had drugs — than on a violent charge, where proving what happened is more complicated. 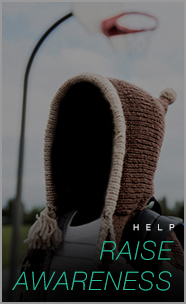 And police target drug enforcement in high-violence neighborhoods, which are overwhelmingly black and Latino.